This new age paper doll reminds us all to look up from the screen and do something with your hands and mind. 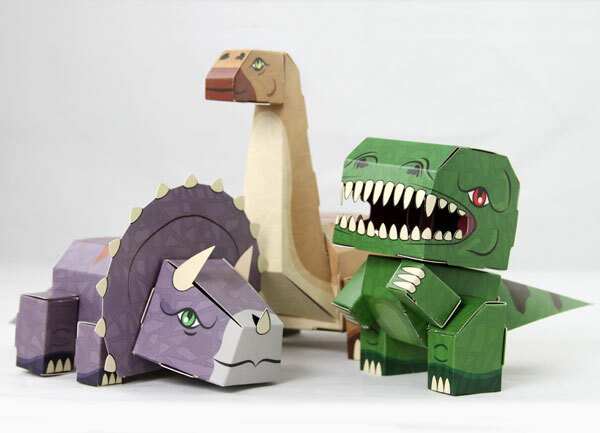 Each toy is put together with determination and doesn’t require glue or scissors, the design and color-coded instructions make assembly enjoyable and fun. And to top it off, Cubles have moving parts which are also held together by a joint made of the same recyclable paperboard. Cubles are 100% recyclable, including the packaging. The Goods :: paper figure kits.